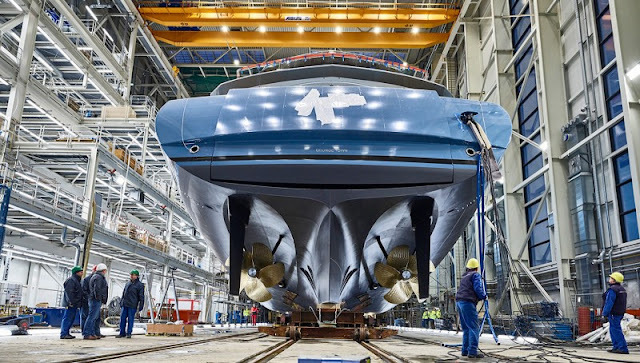 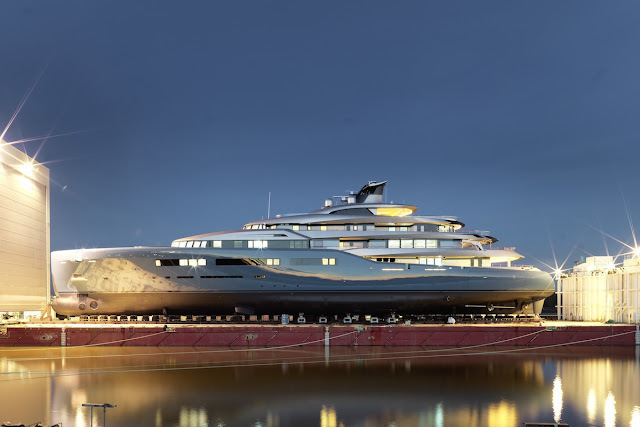 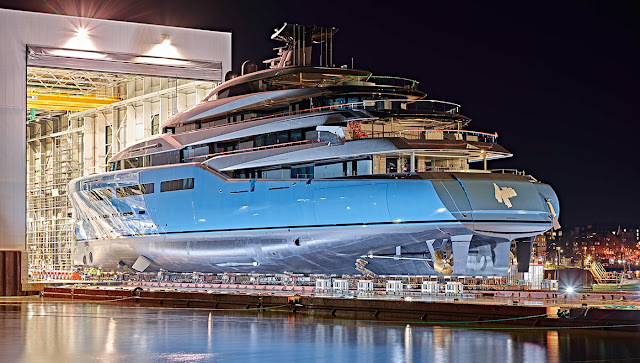 German shipyard Abeking & Rasmussen has officially launched Aviva, its largest yacht to date. 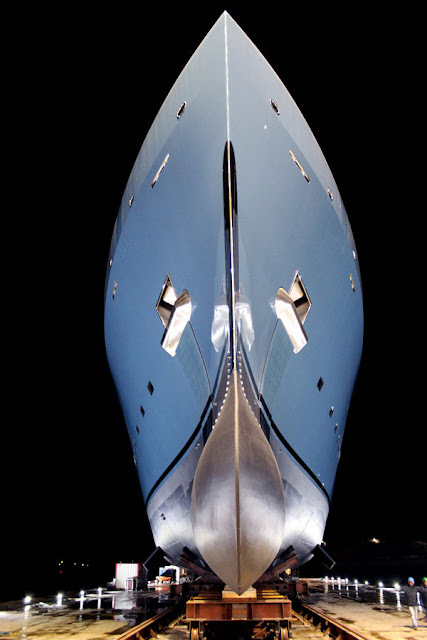 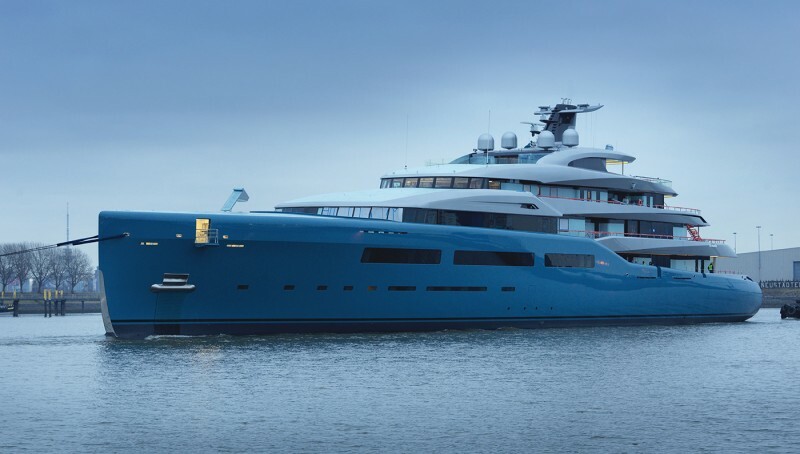 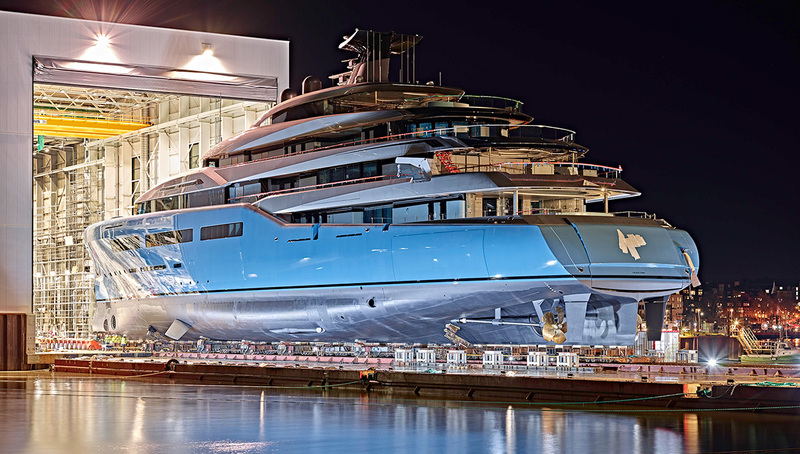 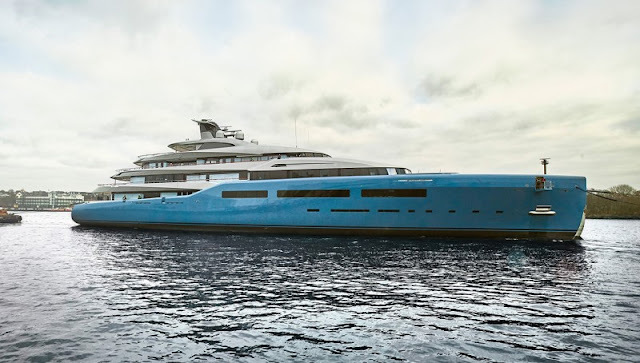 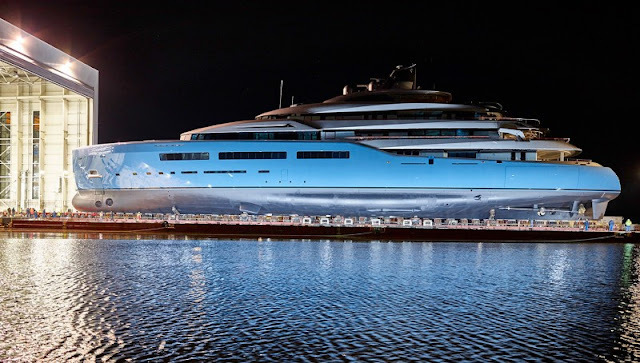 Sporting a robin egg blue hull and a curvaceous exterior, the 321-foot vessel is truly a bespoke beauty. 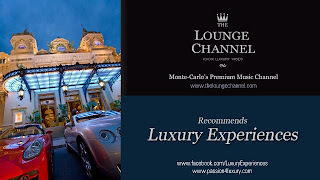 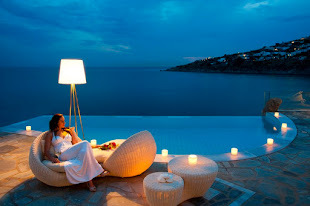 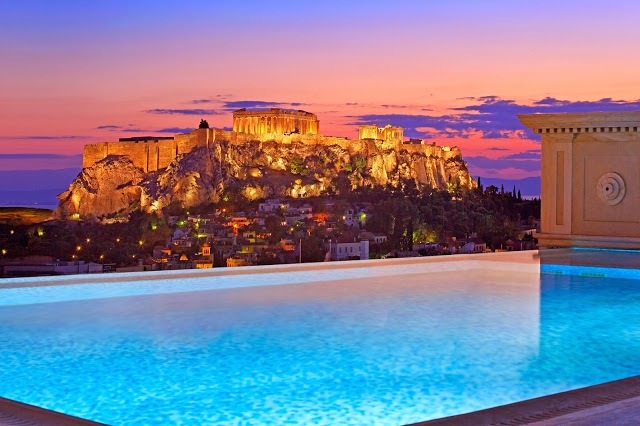 Designer Toby Silverton collaborated with Reymond Langton Design on the modern, elegant interiors and exteriors, which included a full-size indoor paddle tennis court.